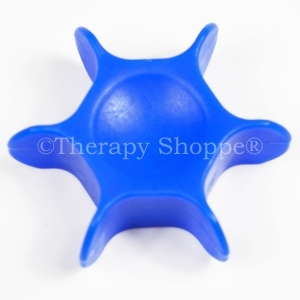 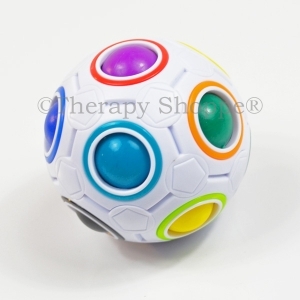 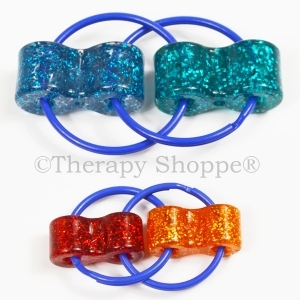 Therapy Shoppe® is thrilled to present your favorite Boinks Marble Fidget in an awesome new jumbo 4-1/2" size! 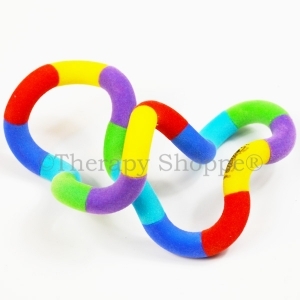 Super Marble Boinks are a marvelous 2-handed sensory fidget tool for skin pickers, nail biters, hair pullers, and other sensory seekers. 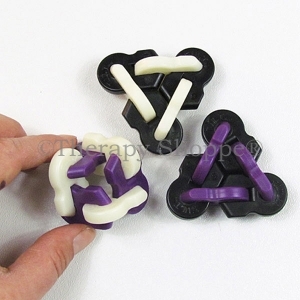 One of our most popular silent classroom fidget tool and office desk toy! 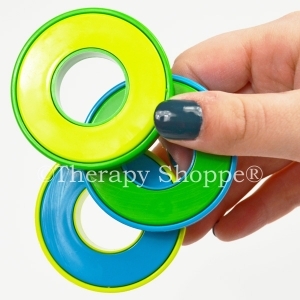 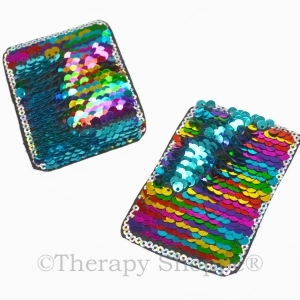 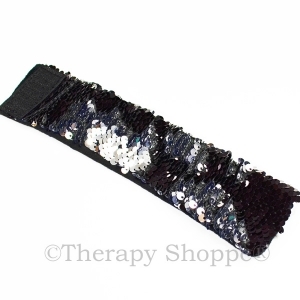 Excellent for sensory seekers, sensory processing disorder, ADD, ADHD, ASD, SPD, and anyone else who needs a quiet fiddle tool for travel, home, meetings, their personal workstation fidget stash, or other places a sensory solution is needed to keep your fidgeting fingers busy! 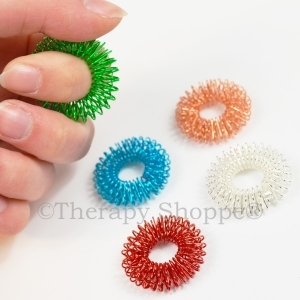 Super Boinks are sold individually, you will only receive one. 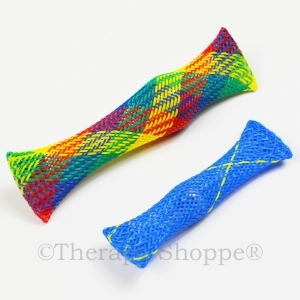 Both are in the picture for comparison purposes, the top one in the picture is the Super Boinks.